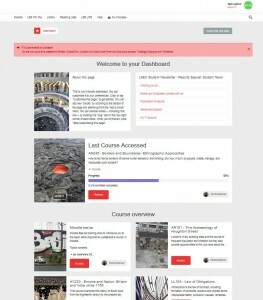 Your dashboard brings all the courses that you are enrolled onto into one place. 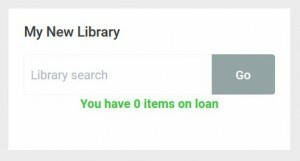 It also has My New Library, which allows you to view and renew your library loans and search the library catalogue. 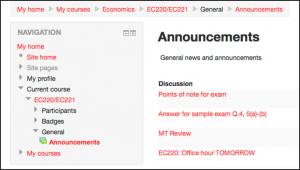 The Latest announcements block has any news items that have been posted to Moodle. The List of upcoming events shows any deadlines or events that have been entered into any of your Moodle courses. 3. 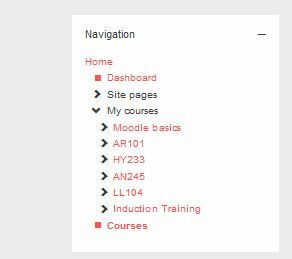 You can also view a list of all of your courses by clicking My Courses in the NAVIGATION block (this shows hidden courses in grey). 4. Or the drop down of My courses at the top of the page lists all visible courses to which you have access (hidden courses do not show up here). 5. You can also use the SEARCH COURSE block to search by module code or title text. N.B. 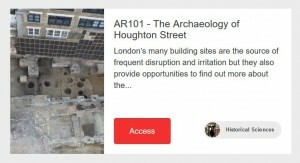 If you cannot find a course, contact LTI on lti.support@lse.ac.uk for access. 6. To enter a course, click on the Resume or Access buttons on the dashboard or select the course code and title from your list of courses. Once you have selected a course, the layout will vary but typically will consist of a two-column layout as below with blocks on the left hand side and core content in the centre. 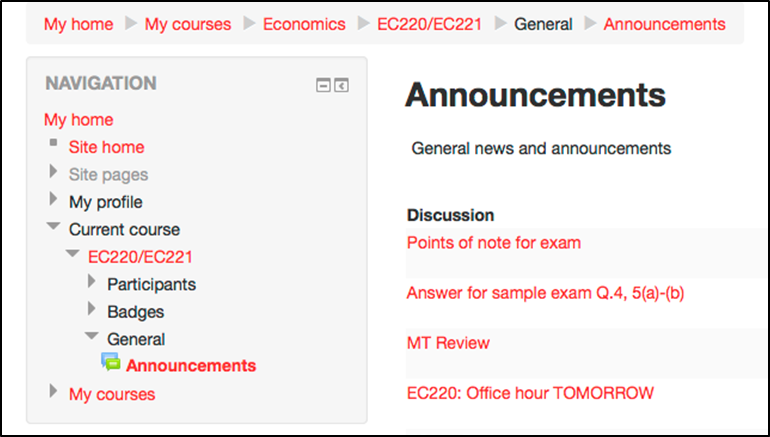 Course content is normally organised in a linear fashion by weeks or topics in the central part of the page. 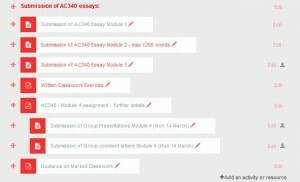 However, other formats are also available – see Moodle course layout. The icon to the left of the course content indicates the type of tool used. Anything grayed out is not visible to students. When you click on a course component e.g. Announcements, you will notice a change in the Navigation block on the left as well as the development of the ‘breadcrumb trail’ at the top. Use the browser Back button. Use the module code in the NAVIGATION block. Use the module code in the Breadcrumb trail. 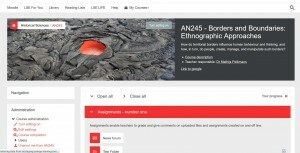 Click My Courses in NAVIGATION and select the course you want from the list. Click My Courses in the breadcrumb trail. N.B. Courses (and resources in them) can also be located by URL.